Think about who you want to cover and who is eligible for coverage. Part of the problem is that the sentence sounds perfectly natural. And in fact, in everyday conversation, it’s fine. 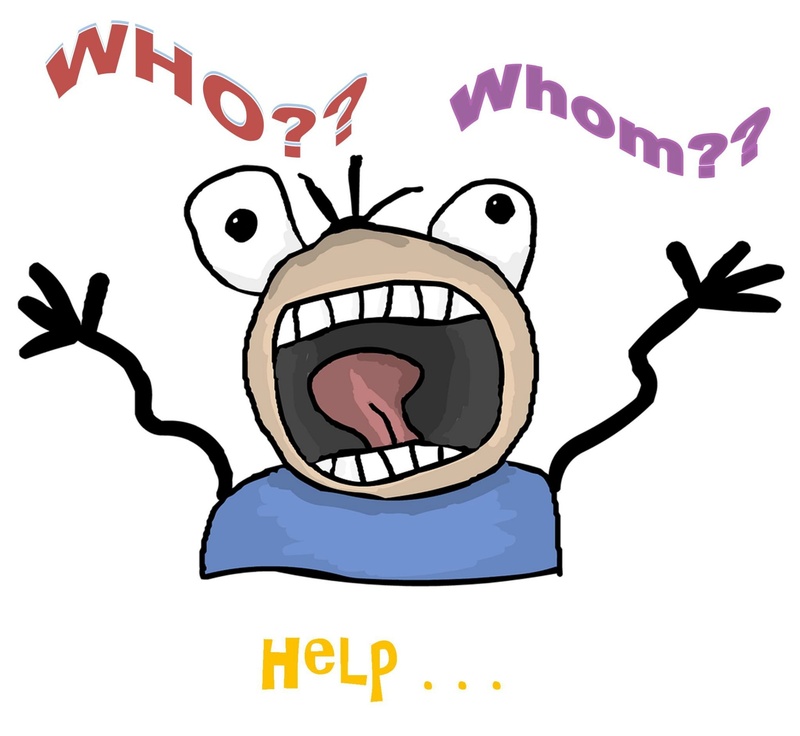 But in more formal contexts and to be grammatically correct, that first who should be whom.